Mobile Recharge Dth Recharge Bill Payment Electricity Bill Payment Money transfer Company Many More Service . SMS LINK WALLET was founded in 2012 had Successful Multi Recharge Experience with More than 3K Satisfying Customers Join us today! 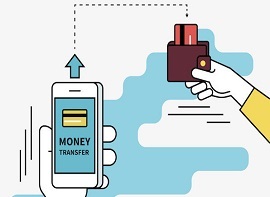 SMS LINK WALLET Help You to Start Your Own One Sim All Recharge Business In INDIA like ( Mobile , Dth , Data Card, Bill Payments, Insurance, With Money Transfer 24x7-365 Days) in Just Few Hours. 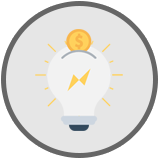 Our Payment Processing Platform Ensures That You Keep Making Profit Out of Your Business & Receive Highest Commission in The Recharge Industry ! This is the Best Platform for Indian Business, Mobile Recharge, Dth, Bill Payment , Utility Bill, Money Transfer Service, in single Platform ! Now Recharge Any Mobile in India through Online & Earn Handsome Commission. 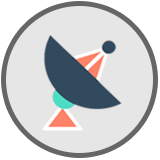 Now Recharge All Home DTH TV Services Online & Earn Handsome Commission. 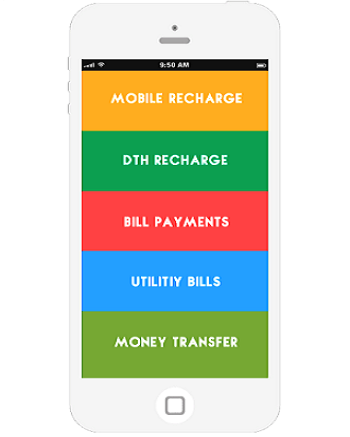 Pay your Customers Postpaid Bill & Other Bills from Just a Click.& Earn Commission. 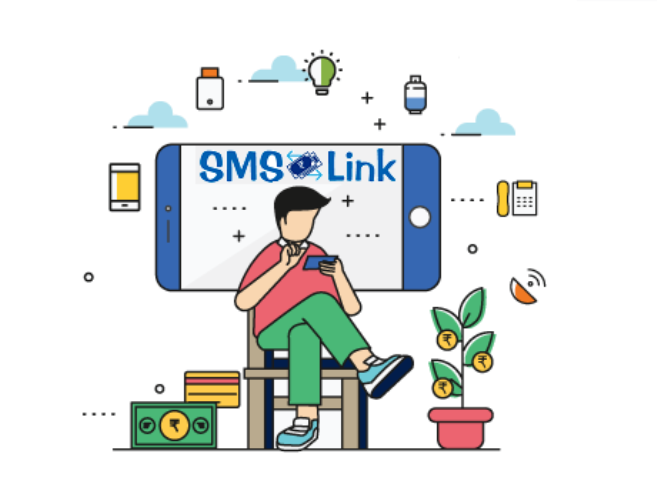 SMSLINK Extensive Features and the Highest level of Usability and Support from any Money Transfer Software, gives you the Control and Functionality to Grow your Business. 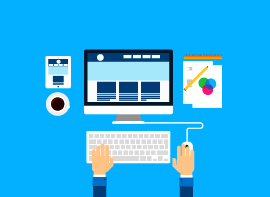 Software Development Solutions that Meet Your Business goals.We Provide High Quality and Cost Effective Offshore Software services as per your Needs & Specifications. Compare our lighyning Fast Mobile Recharge Services for quality Services in Mobile Recharge Industry. 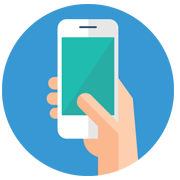 We have Feature Reach Platform to Start Mobile Recharge Business in India. We are Relaible Service Provider For Telecom Industry. Contact us Today for More Details of Services! SMS Link World © 2012-2019 All Rights Reserved. 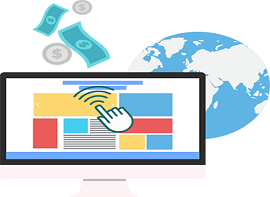 SMSLINK WALLET Recharge is providing greater way to generate additional revenue for website owners, hotels, shop keepers and any other organization. Our SMSLINK WALLET Recharge Service can be the ultimate value addition that would attract more and more customers to your business. 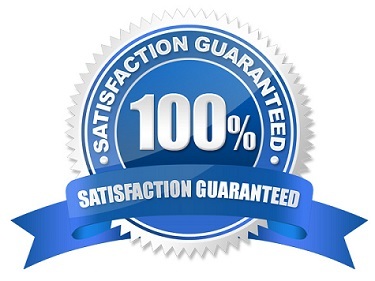 We are providing services including Single Sim Multi Recharge,Online Mobile Recharge API Provider,Multi Recharge Software Provider,Online Multi Recharge,Flat Commission,High Commission in India, Gujarat, Ahmedabad, Delhi, Bihar, Chandigarh, Chhattisgarh, Goa, Haryana, Himachal Pradesh, Jharkhand, Karnataka, Kerala, Lakshadweep, Madhya Pradesh, Maharashtra, Manipur, Meghalaya, Mizoram, Nagaland, Orissa, Puducherry, Punjab, Rajasthan, Sikkim, Tamil Nadu, Telangana, Tripura, Uttar Pradesh, Uttarakhand, West Bengal, Chennai, Andhra Pradesh, Assam, Dadra and Nagar Haveli, Daman and Diu, Jammu and Kashmir.